Download the latest Monthly mixtape by leetvilla produced by Dj Don Voice. 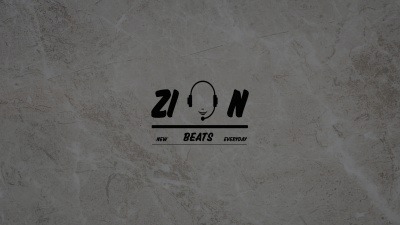 This is One of Naija Top Banger mixtape filled with great vibes and afro groves. it contains top Naija hit songs for your enjoyment in september 2018. 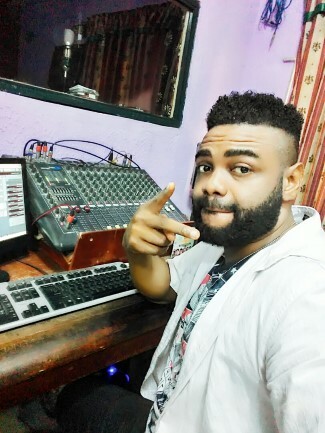 Dj DonVoice mixes several trending songs in Nigeria to make an unending Shaku Shaku dance Mix.